"Neil Tatar carries the heart of a romantic around with him. His emotions are rarely hidden and seldom contained. His music is as direct and honest as music can be. He’s not hiding anything and the result is music which is breathtakingly honest and deeply affecting. That Neil writes and performs on both the guitar and piano with equal grace creates a broader palette from which to draw. The result is a listening experience that never for a moment fails to beguile the mind and touch the heart. Neil is currently receiving deserved praise and success with his duet CD “Where Did the Time Go”, with cellist David Darling. “Learning to Fly” will continue to keep Neil in the spotlight while providing a new dimension for his many fans to revel in." 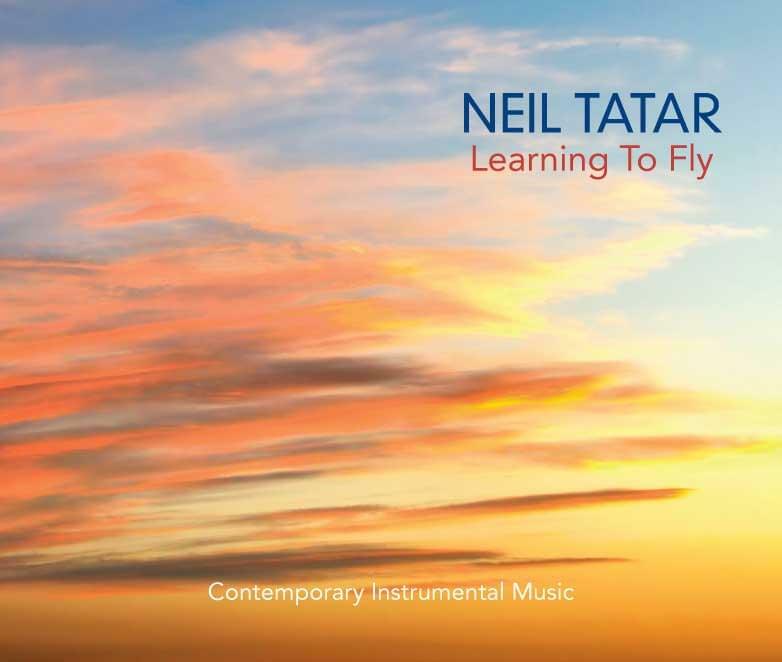 Learning To Fly is a collection of nine original compositions written by Neil Tatar, and recorded under the guidance of Will Ackerman, Grammy Award winning guitarist and producer, and founder of Windham Hill Records. The album was produced by Will Ackerman, Tom Eaton, and Neil Tatar and recorded at Will Ackerman’s state of the art Imaginary Road Studios.